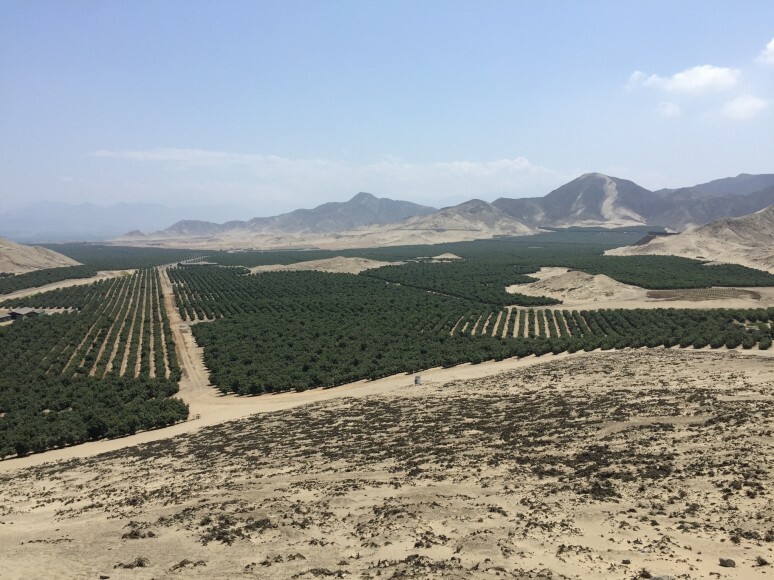 Coming in a little late this year due to La Nina weather patterns, the Peruvian avocado deal into the US will likely continue shipments into Septemeber. Global marketer Index Fresh, who market under the AvoTerra brand, say that Peruvian fruit is extremely important in supporting US avocado demand. “We cover the full season by geographically spreading our sourcing from north to south. We work with packers in Peru that are food safety certified. 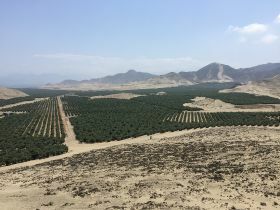 We set up programs with Peruvian fruit that deal with promotions, timing, forward pricing, and allowing us to supply customers consistently throughout the season,” said Dana Thomas, president and CEO of Index Fresh. “We first visited Peru back in 1998 and started building relationships. I think that one of the benefits that Index Fresh offers is that we have strong relationships with both the exporters and the growers in Peru,” Thomas added. Index Fresh is one of the first companies to participate in the Peruvian deal.